Social media has this way of luring you in and making you lust after each product you see. Over the last year, I have seen more and more posts about Makeup Revolution products and with each picture I see, I’ve wanted to try them more and more. 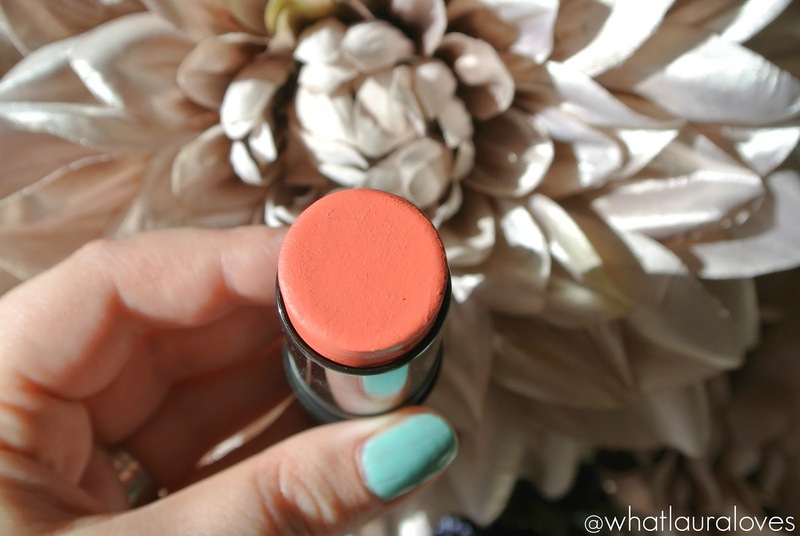 I’ve never known so many people rave about a drugstore makeup brand before on such a scale as they have with Makeup Revolution and after trying out their The One Blush Stick in Matte Rush, I can totally see why. Makeup Revolution are known to create products that are very similar or dupes of high end products and by the sounds of things, they really give them a good run for their money. 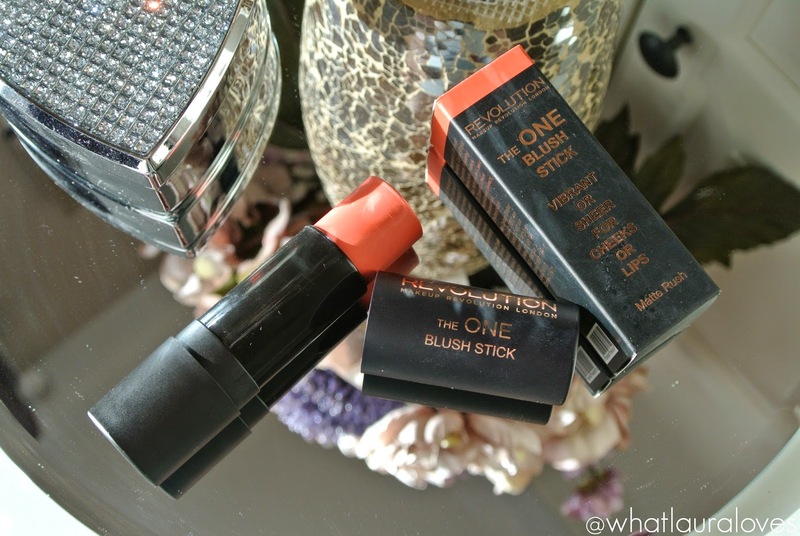 The One Blush Sticks have a cream formula that can be used on both the lips and the cheeks. They come in simplistic black twist up packaging and beauty enthusiasts out there may recognise these as being very similar to the Nars Multiples/ Nars Matte Multiples, except for the price. The Nars Multiples are £29 and the Makeup Revolution ones are £5. There’s four shimmery shades and four matte shades and this one is from their matte shade range, in the colour Matte Rush which is the most beautiful coral colour I’ve seen in a long time. 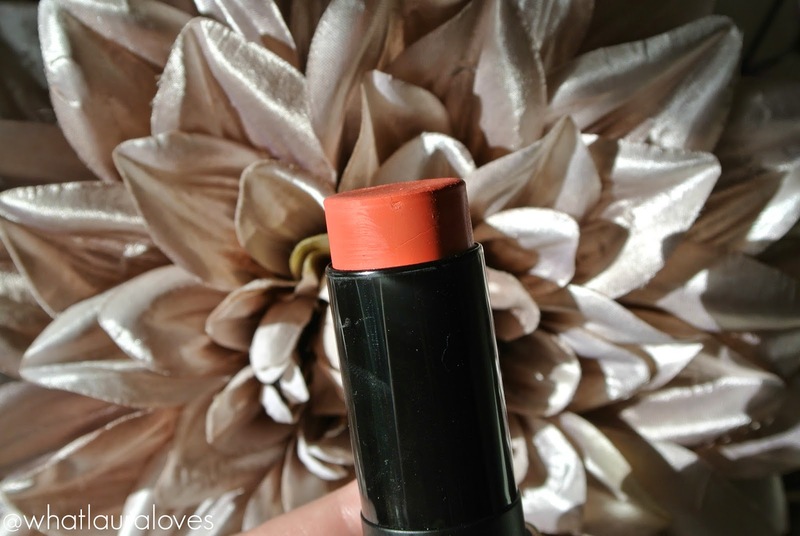 It has the most fabulous colour pay off ever and leaves a stunning creamy coral hue on the face. I think that this colour would be great for the majority of skin tones as you could adjust the intensity by which you apply it to suit your skin colour. Matte Rush is intensely pigmented which you can see from my swatches but the great thing about it is that you can wear it very strongly or you can wear it as more of a light flush. The One Blush Sticks are designed to be either used dry for hi-intensity, strong colour or wet for a smooth, more sheer finish. They’re very much a swipe and go product in their design which is great for doing your makeup while on the go. What I really like about them is that they can be used on both the cheeks and the lips, either separately or together. If you’re someone who struggles to find makeup colours for your blush and lippy that compliment one another then this is a great option for you. 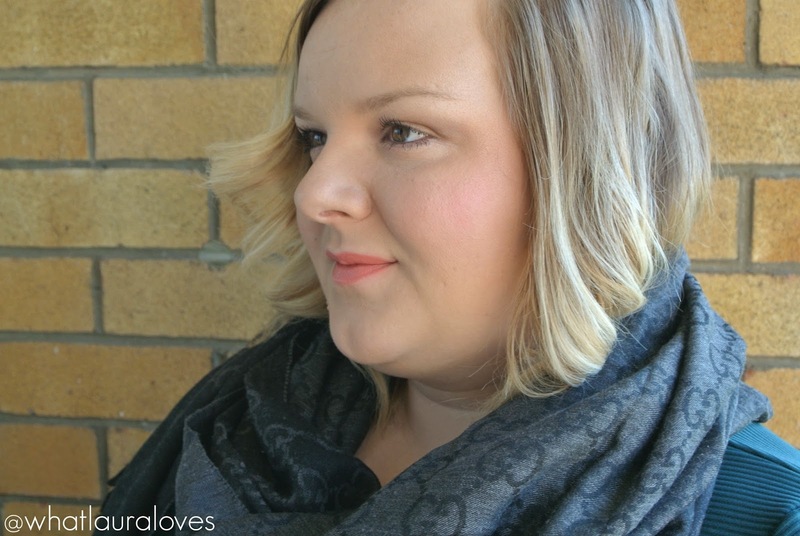 The warm tone of Matte Rush lends itself to a look that is perfect for the spring and summer. 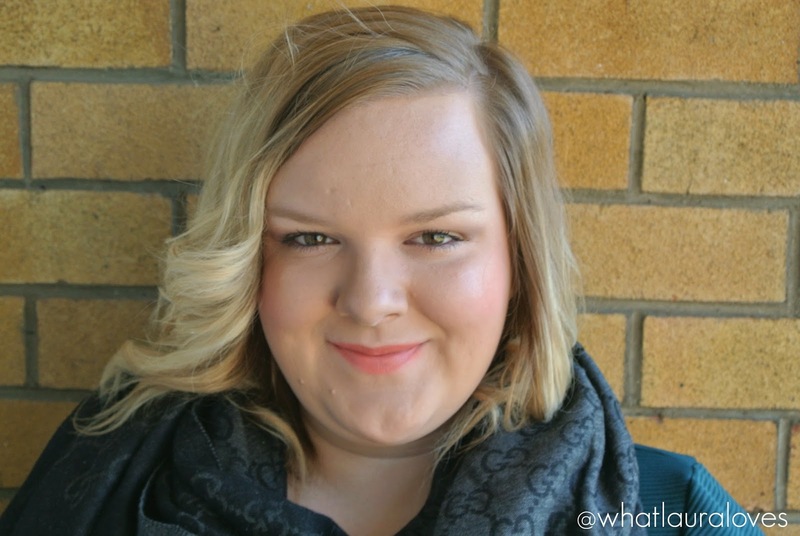 For such a vibrant, warm tone, Matte Rush is incredibly wearable and I found that it added so much light and brightness to my face. It is a very pretty colour, I can’t see many people not loving it! Coral is always popular as the weather heats up and this particular shade will look incredibly stunning with a bronzer to contour and warm up the face and a slightly gold toned shimmery highlight. I’m totally excited to wear this when I have a good tan. Perhaps I’ll take it away to Morocco with me this summer (can you tell I’m excited for my holiday?). 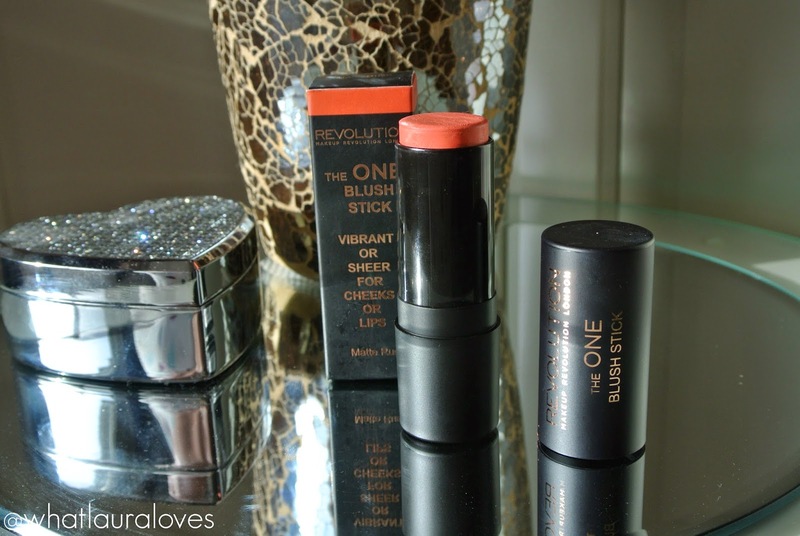 The One Blush Stick has a deliciously creamy consistency that sits so incredibly well on the skin. I have tried applying it as a blush direct from the stick and while that does work well, I actually prefer applying it with a blush brush (I use the pink one from Real Techniques). As I have oily skin, I wear a liquid foundation that has quite a high powder content which gives me that matte finish that I love so I find that if I use this blush stick in a swiping motion directly on my cheeks then I cannot get it to blend quite as well into my foundation as I can if I use a more dewy finish foundation. So if you wear a very mattifying foundation like I usually do then I would suggest using a brush and if you have drier skin and use a more dewy foundation, then simple swipe on and blend out with your fingers for super natural flush of colour. Simply twist up the packaging and swipe your blush brush across the product a few times and then apply to the cheeks as you would with a normal cream blusher. I love the finish that this has on my cheeks. In all of the pictures I’m wearing it quite lightly but in the photo above, I’ve built the colour up to show that it can be applied stronger and stronger if you want it to be (please not that the lippy in the above picture is not Matte Rush). Having a buildable formula is very necessary for a product like this because it is so highly pigmented. Not every makeup look calls for a very strong blush so being able to wear it more lightly is deal. After blending out the blush on the cheeks, it sets in place and stays there all day. I can apply this at 9am and it’ll still be hanging around on my cheeks at 6pm when I get home. I don’t feel the need to reapply these onto my cheeks throughout the day as I find that these chunky sticks of colour keep their intensity on the cheeks really well, even though I have oily skin. One thing I will say is that this doesn’t apply quite as well on the lips as it does on the cheeks. 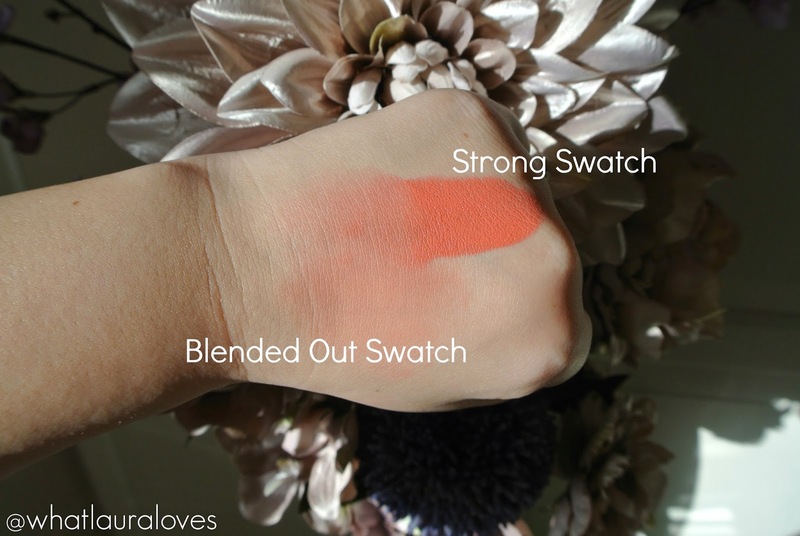 As the product is chunky, its hard to swipe on so I find that I swipe it into the middle of my lips and then blend it out with my fingers which works much better. It does dry matte, obviously, but it in the process it can cling to any dry areas on the lips which doesn’t look great. To combat this, find that applying a hydrating, non greasy lip balm before applying my makeup means that by the time I come to adding this to my lips as my last step in my makeup routine, then my lips are soft and supple, ready for the colour to be applied. 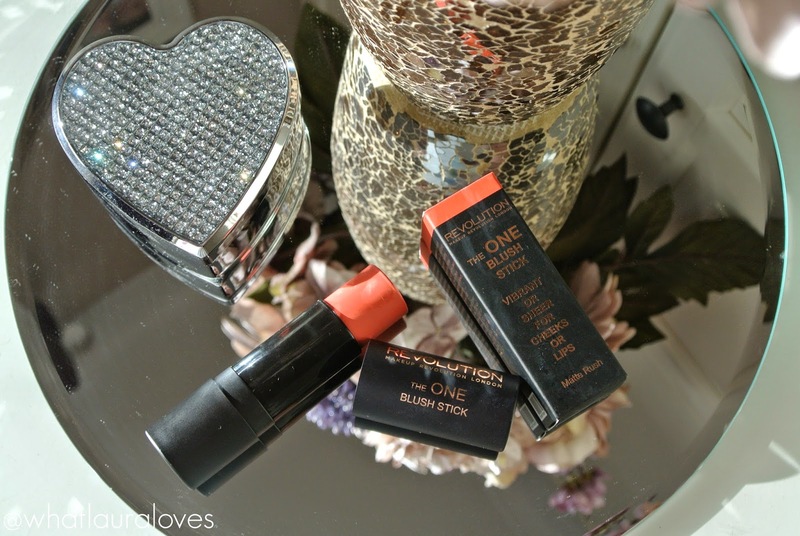 I also love applying a lip gloss over the top of Matte Rush on my lips to give it a gorgeous sheen. The combination of Matte Rush on my cheeks and on my lips is gorgeous and I can see myself rocking this combo all summer long. As you only need a tiny amount to get a gorgeous colour, it is going to last me a lifetime! 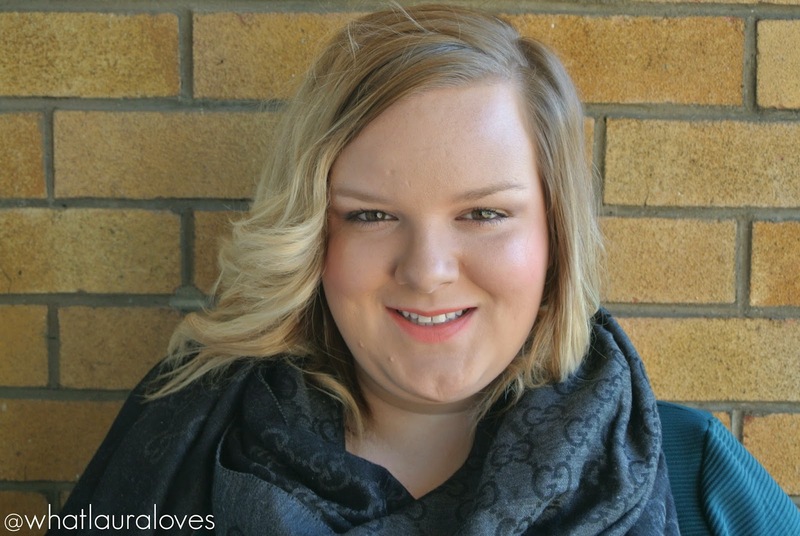 I have to say that I am so incredibly impressed by Makeup Revolution. I have some more reviews coming very soon of some other products that I’ve been trying out from them and they have all been absolutely outstanding. For such an affordable makeup range, I don’t think they have left a stone unturned. Even their website is fabulous as they have gone to the trouble of including swatches of the products alongside photographs of the product and its packaging. The only other brand that I can think of that does this well is Illamasqua and we all know how expensive their makeup is in comparison! Having the swatches online makes me feel as though I’m making an informed decision when ordering online and not leaving anything to chance. There’s nothing more disappointing than ordering a makeup product online and it being different to how you expected it to be when it arrives and you’ve swatched it because by that point, if you’re in the UK, then you can’t return it! Makeup Revolution products are available direct from their fantastic website as well as in Superdrug both in store and online. I will definitely be purchasing more and cannot recommend this brand enough! These products sound great- good value and good to use too. Love the pics too. This looks fantastic. Your reviews are always so thorough. 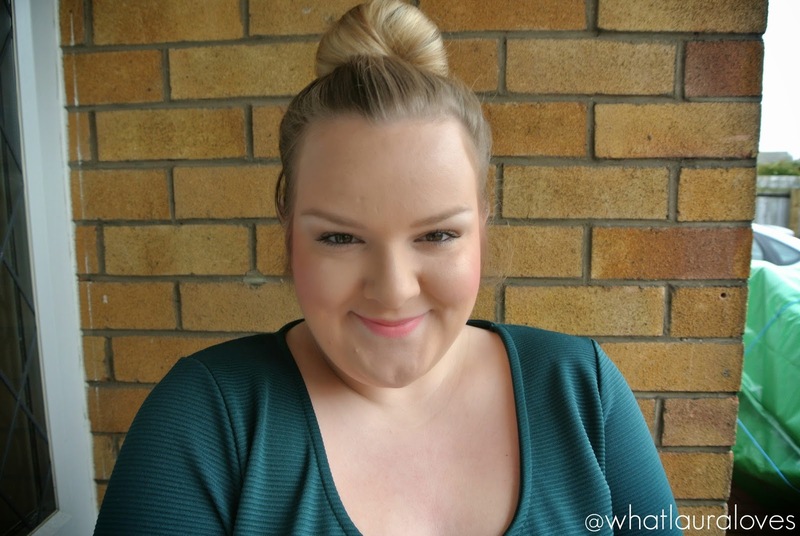 Blusher is probably my favourite product and my current one will be running out soon! £5 is a complete bargain and I love mutli use products- take up less room!